Keeps Teeth Intact: Flossing is not just a method to remove food from between your teeth. It’s also a crucial step to great oral health, as it removes plaque from your teeth. Failing to floss every morning and evening allows plaque and tartar to build up on your teeth and gums over time. 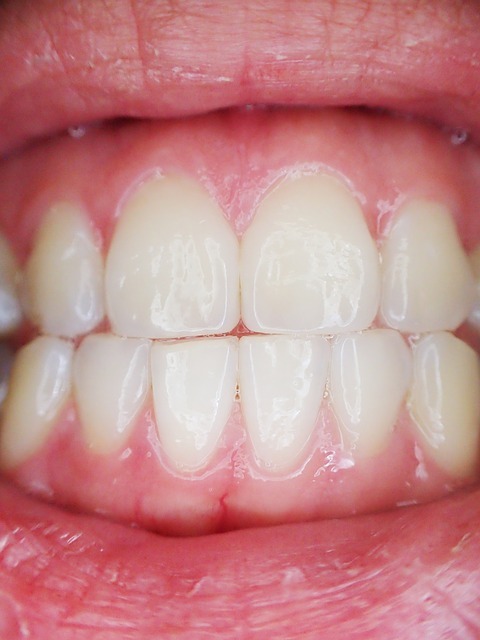 If left untreated, gum disease could lead to troubling conditions and possible tooth loss. Prevents Heart Disease: Flossing and maintaining great oral hygiene also affect your overall health. There is a link between gum disease and other health-related ailments since gum disease tends to compromise one’s immune system. With a weaker immune system, you have a higher risk of heart disease and stroke. Listen to your dentist, and floss regularly to prevent gum disease and other health issues! Reduces Dry Mouth: Senior citizens and people on medications with certain side effects are prone to dry mouth. Regular flossing has the ability to help compensate for the lack of saliva as it scrapes away bacteria that saliva would normally disinfect. This lowers your risk of gum disease and tooth decay. If you’re looking for an experienced dentist in the High Point area that specializes in family dental care from teeth cleaning to dental implants, call High Point Smile Dentistry today at (336) 884-4000 to schedule your next appointment. For additional information on their family dental practice, visit their website today.